Before the season started I was interviewed for a blog called ChefNews.com. ChefNews is a food blog that focuses on green and sustainability issues. There have been a couple of interesting articles on the Pebble Mine issue. I first met Rachel, the host of ChefNews.com, at a talk that I co-hosted on Pebble Mine in Sonoma County. I enjoy visiting her site and catching up with her in person. In the interview we talk about the mine issues as well as the upcoming Bristol Bay season. 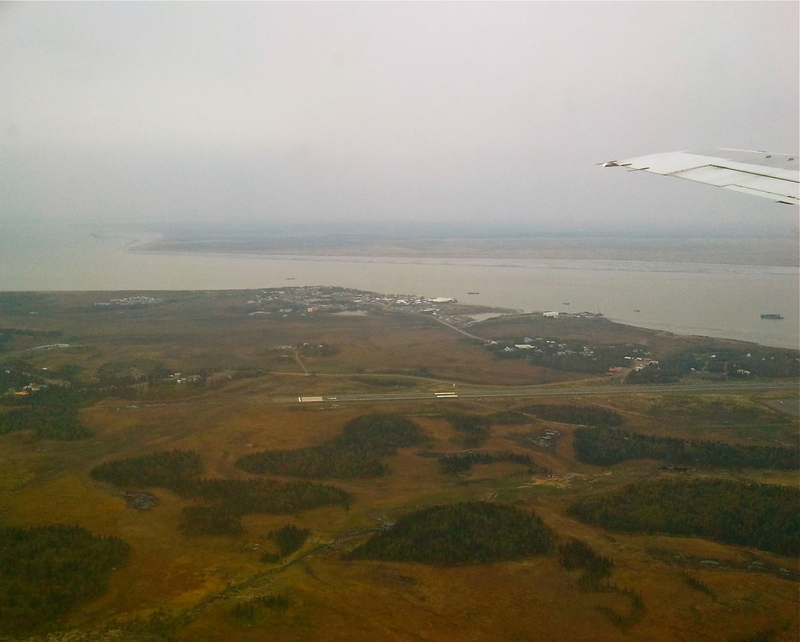 Because I was doing the interview while in the air on my way to Dillingham, the interview exudes a palpable sense of optimism and anticipation. Click HERE to visit the site and read the interview.